I have seen so many bloggers have been asking me for tutorials to design Blogger template. As you all know after i gave Techieblogger.com to my another friend, I have created this new blog for providing blogger and web design tips. I have decided to post the whole process required for designing a seo optimized blogger template. You would have noticed that many designers have been charging you to convert a wordpress template to blogger one or even to design a unique blogger template. So I have decided to explain you all the steps needed to design your own blogger template. I will explain you each and every part of the blogger in detail in the forthcoming articles. For an example, I have taken a screen shot of my blog itself. In this section, we can see how to code the header section of the blogger template. The header section starts with <head> tag. Now Let me explain you the elements which need to be present in the header and will also explain you how to make it seo optimized as well. Now in this I am going to concentrate mainly on the <title> tag. In the future posts, i will explain much more on the header tags. The <title> tag defines the title of the document. 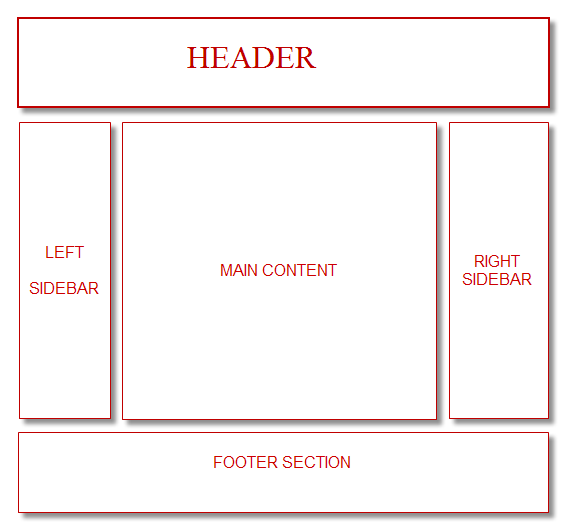 The title element is required in all HTML/XHTML documents. The text inside <title> is not displayed in the document. However, most browsers will display the title at the top of the window. The above code displays your default page Title. Now let’s see how to play with the above code. If you want to customize the above code and make it seo compatible, then follow the below steps. The above code will help you to show custom titles under post pages. By default, only the post titles will be shown under any post page. But with the above code, you can add few keywords of your blog along with the post titles. Just edit this code <data:blog.title/> to show the important keywords of your blog in page titles alone. In reverse, if you want to show a custom title in home page and the default Page title in all other posts, just like me, then you need to add the following code instead of the first one. Now you need to to place your important keywords of your blog first, then your blog title. It’s an easy trick which allows you to show custom Page Title under specific post pages. This trick can help you to put important keywords of each post under the specific post pages. With the above code you can change the Page Title of any specific post. This can be especially useful for providing custom title to contact us, about us pages. I hope that the above trick would be useful for you to customize the page title. In the future posts i will explain more about adding seo optimized META tags and adding specific Description to specific Post pages.